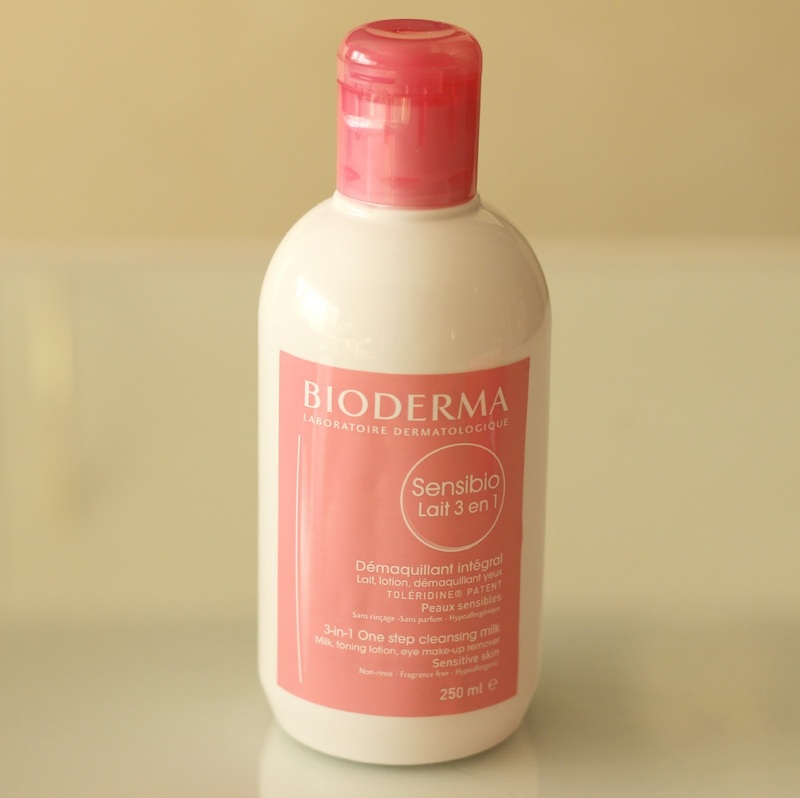 Bioderma Sensibio Review | Best Products for Makeup Removal? 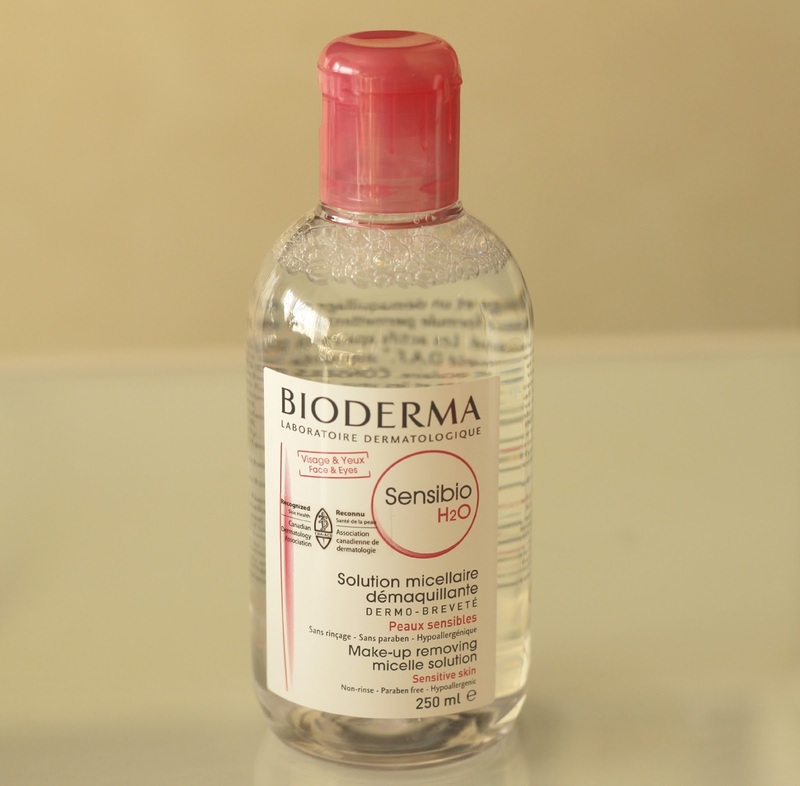 A staple product in my beauty routine is the much raved about Bioderma Sensibio H2O Micelle Solution. I dedicated an entire post to this gem a few years ago, which by the way I still use to this day as I always make sure to have a backup in my stash. I wanted to share with you a few more products that I got to try out from the brand recently. I was generously sent a bunch of their skin care items and thought I would start by focusing on their Sensibio line. On top of a brand new bottle of their fab Sensibio H2O Micelle Solution*, I also got to try their Sensibio H2O Makeup Removing Wipes* and Sensibio 3-in-1 Milk*. Are they just as efficient at removing makeup? The Sensibio line targets those with (you guessed it) sensitive skin that is prone to redness and dryness, while also being suitable for combination and intolerant skin. I've heard it works great on oily skin too so really I think anyone could benefit from these products. As mentioned above, the Sensibio H2O Micelle Solution is my favourite, particularly as an eye makeup remover. Apart from my trusty coconut oil, this is one of the only solutions available at the drugstore that I have found actually removes my makeup without irritating my eyes. I have tried countless makeup removers and nothing quite compares. I won't be going into too much detail about it here, so I invite you to read this detailed post for more information. 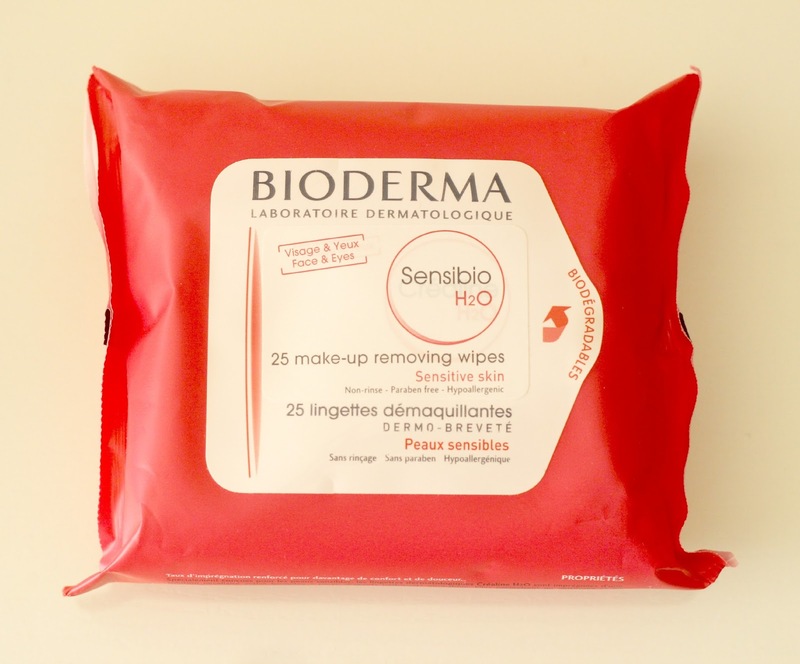 I had really high hopes for the Sensibio H2O Makeup Removing Wipes and am happy to report that they are just as gentle on my skin! Not overly wet nor dry, these wipes are very soft and almost glide on like a cream would over my skin. I like using these as a pre-cleanse step to get most of my makeup off on days when I have a lot of it on. This way, with one wipe I can remove both my eye and face makeup without putting a wipe to waste since it can cover such a large surface and multiple layers of makeup. These do have a light fragrance though, so that's something to keep in mind if you prefer avoiding scented products altogether. The pack comes with 25 wipes and since I don't wear heavy makeup everyday I know it will last me a good little while. The Sensibio 3-in-1 Milk is the one I was most intrigued to try. Described as an no-rinse cleanser, lotion and makeup remover, it is meant to speed up your makeup removing ritual without stripping your skin. You can use it with a cotton pad or with you fingers and it basically melts all your makeup away. I personally find the need to rinse my face afterwards because my face doesn't feel 100% clean if I don't. If you are someone who likes keeping your routine to a minimum and enjoys multitasking products, this one is definitely worth a try. Bioderma so far has really impressed me and I have yet to try a product I dislike. I honestly think they have the best products at the drugstore when it comes to makeup removal because they are so gentle and get the job done without much effort. They are on the pricier side but are well worth it in my opinion. 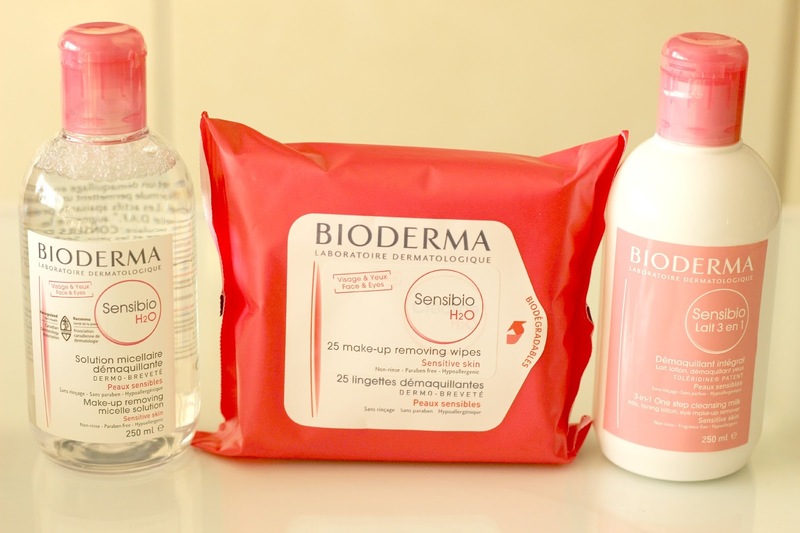 Have you tried anything from Bioderma? What products are your favourite when it comes to removing your makeup?